When excess weight impacts your quality of life, bariatric surgery and long-term lifestyle changes can improve your health and well-being. Look to UNM Health System in Rio Rancho for friendly support and a weight-loss surgery program that can help you live the life you want. Plus, you can count on our staff to create a welcoming environment as you work toward a healthy weight. You benefit from our focus on minimally invasive (laparoscopic) procedures. 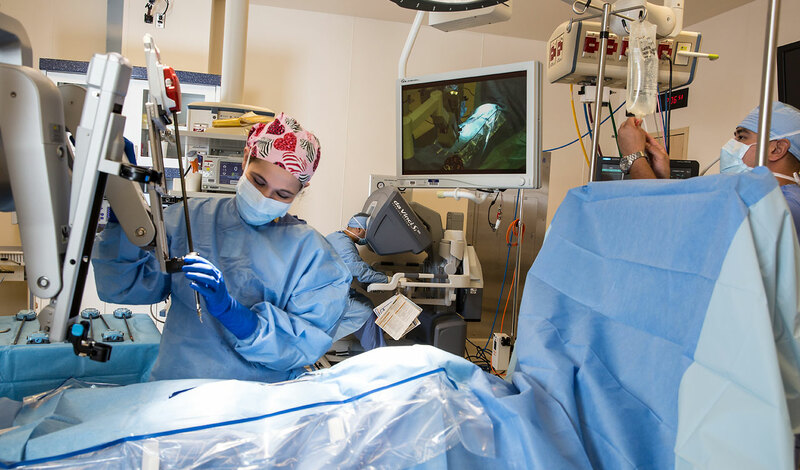 With this technique, your surgeon uses a tiny video camera called a laparoscope and special surgical tools to perform your bariatric surgery. That means you have less pain, smaller scars and a quicker recovery. In some cases, you may be able to return to your usual activities in as little as two weeks. 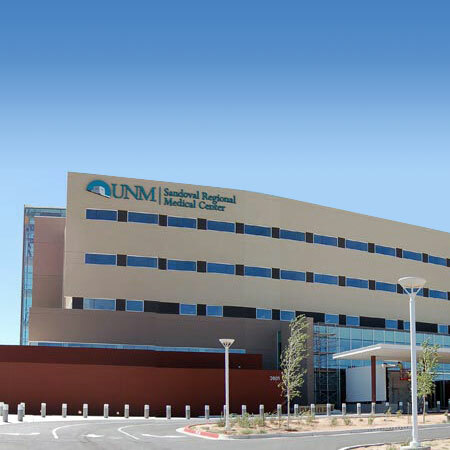 Our caring staff at UNM SRMC will thoroughly prepare you for surgery and provide comprehensive follow-up care so you can achieve the best possible outcome. Learn more about preparation and follow-up care.